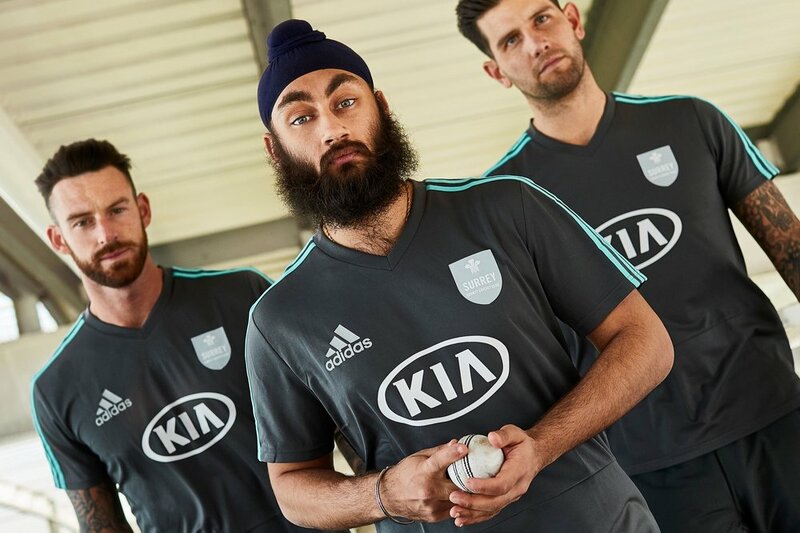 adidas Reveal 2019 Surrey CCC Training Kit. That seems to be the motto for adidas when it comes to launching their 2019 County Kits. Another sharp drop from the Three Stripes sees Surrey CCC receive their new training gear in a cool Ice Blue/Grey colour palette. Surrey, also known as the Three Feathers, are beginning to build a reputation of smart style after partnering with adidas in 2017. This drop is another cherry mark on the middle of the SCCC. 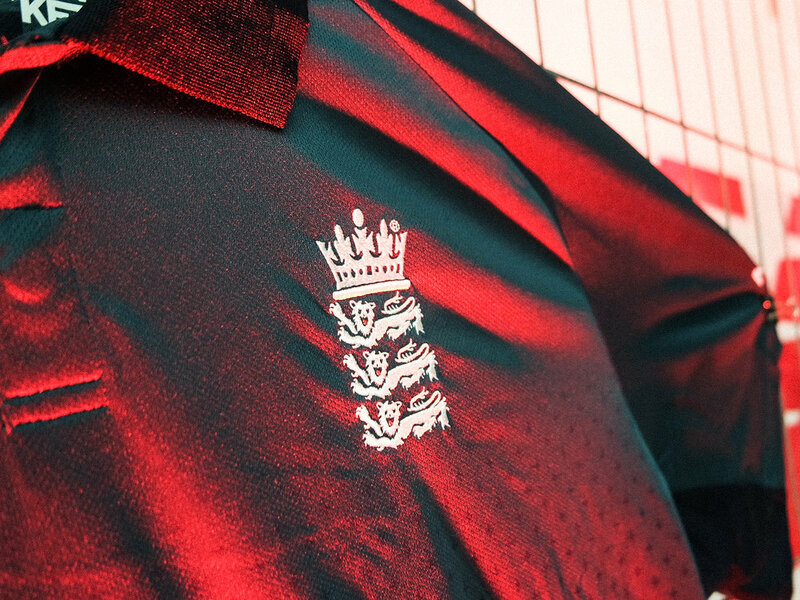 “We wanted to create something different for the launch of Surrey 2019 and with the training range images we’ve definitely got a look moving away from a traditional cricket kit shoot. It was great to work with the guys fresh off the back of a fantastic County Championship season and they all bought into the style we wanted to capture. If you like what you see, the full collection is available here. Move Over FIFA, Cricket 19 Is Here. Big Ant Studio’s and the ECB have collaborated to bring us the new console game, Cricket 19. Building on the fan-favourite Ashes Cricket, Cricket 19 will feature all formats of the international game, both men’s and women’s teams, and all host venues. Boasting the best real-time graphics we’ve seen in any Cricket simulation to date. Included in the game is a scenario mode (we all love a scenario mode), which allows players to recreate the greatest matches in history, before sharing them online to challenge your mates to achieve difficult run-chases, or play out a draw from a disastrous situation. Proper cricket. Now the jury is out on whether it can hit the dizzy heights and addictive levels of the classic Brian Lara Cricket but it’s great to see cricket being represented once again the console. After all, it is 2019. The game releases on all consoles – PlayStation 4, Xbox One and Nintendo Switch – in May. An official launch date is TBC. Nike Release India's New ODI Kit. A shirt that carries the weight of a billion. Introducing the new India ODI shirt. Lighter and more breathable than ever before. Still very much blue. The new strip nods back to last year’s gradient colour scheme in the inner collar whilst still with the orange colour pop underneath. There are also subtle call outs to the three World Cups India have won in their history - ‘83, ‘07 and ‘11. We love the little details. Go behind-the-scenes of the player’s kit shoot here. 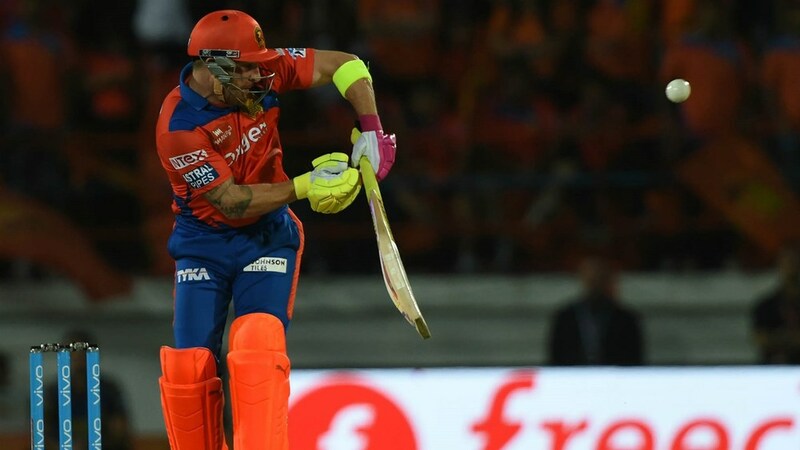 Including insight from Rohit Sharma and KL Rahul and a superman imitation from MS Dhoni. Netflix Has A New Cricket Docu-Series. As sporting documentaries continue to dominate popular culture viewing and with Netflix the driving force behind the movement. Now, the streaming service has released it’s first Indian sports documentary that caters for the cricket audience. Cricket Fever: Mumbai Indians is the new sport docu-series that gives unprecedented access to the backroom of one of the IPL’s most successful franchises, giving an invaluable insight into how they operate and a new angle on their biggest stars, featuring the likes of Rohit Sharma, Kieran Pollard, Sachin Tendulkar and Mahela Jayawardene. The eight-episode series highlights just how tough it can be defending a championship by coping with the weight of expectations from some of the most passionate fans in the world where the game isn’t seen as a sport, but a religion. Cricketers are rockstars and winning is everything. More of this please, Netflix. New Balance Launch Exclusive CK10. As we settle into 2019, New Balance hit the ground running ahead of a massive year of cricket by rolling out a brand new CK10. They’ve dropped the saturation and focused on a clean and minimalistic look which gives it almost a ‘sneaker’ aesthetic, with a subtle call out to their exclusive retailer Pro:Direct on the insole. The lightweight and breathable spike has been designed for the all-rounder (which, let’s face it, is all of us) and whilst giving the impression it’s stripped back, it’s packed with tech to keep up with the modern game. 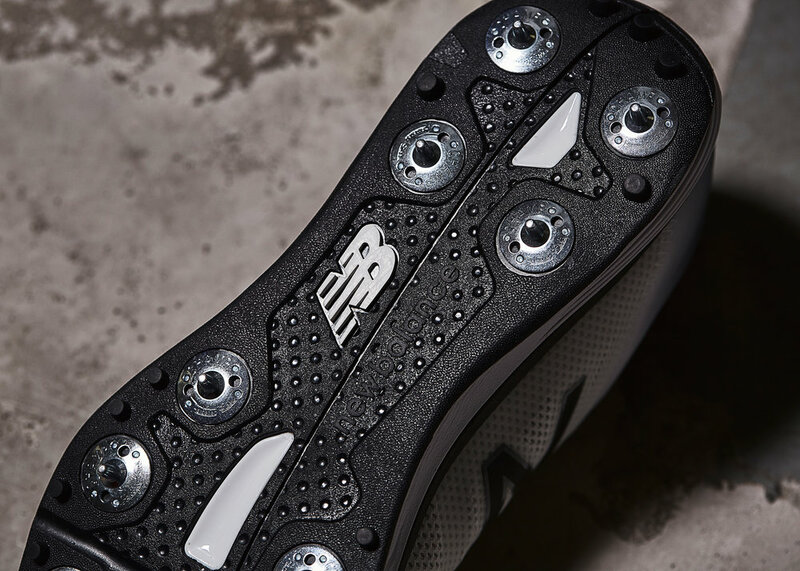 If these are a bit of you, cop them exclusively at Pro:Direct here. Australia To Wear 1986-Inspired Kit. Today, Cricket Australia announced they will wear a special edition kit in their upcoming three-game ODI series against India. The Green & Gold strip is inspired by the threads Allan Border’s side wore in their successful ODI series vs India in 1986(pictured below). Just look at those trousers. Now, 33 years on, Asics have remastered the full strip in the hope of inspiring the Aussies to victory. Buttoned, collared, bold, beautiful. We found out the other day we were going to be in it, so the boys were a bit excited to get their pack and open up and check it out. The first game will played out in Sydney on Saturday 12th, with a limited number of the retro shirts available to purchase at the venue. So if you want one, you’ll need to scroll through your contacts and find a mate or long lost cousin based in Sydney. In the past couple of days, it has emerged that an Australian cricketer referred to Moeen Ali as ‘Osama’ during the first test of the 2015 Ashes. "An Australian player had turned to me on the field and said, 'Take that, Osama'. I could not believe what I had heard. "I remember going really red. I have never been so angry on a cricket field. "I told a couple of the guys what the player had said to me and I think Trevor Bayliss [the England coach] must have raised it with Darren Lehmann, the Australians' coach. "Lehmann asked the player, 'Did you call Moeen Osama'?" He denied it, saying, 'No, I said, 'Take that, you part-timer'." The Australian cricketer isn’t named. A decision made by Moeen to apparently protect him from public backlash. It’s yet another taint on a poorly disciplined Australian cricket team in the recent years. Cricket Australia have already responded to the allegations by conducting a full investigation. This is what cricket is all about. 🎥 BBC Test Match Special. The most incredible email was read out earlier this week live on BBC Test Match Special. Written by the son (Patrick) of an avid cricket lover, John Taylor, who sadly passed away during the Second Test of England vs India, but spent his remaining hours listening to live TMS coverage. It's a beautifully email *written* by Patrick and was perfectly delivered live on air by Jonathan Agnew to the BBC TMS listeners, which reduced some to tears. Jonathan Agnew later stated on Twitter that he actually read the email out without looking through it before. So it's testament to his professionalism the way he delivered the email 'blind' to the radio audience. A sensational moment that reminds us of why radio is one of the purist forms of sports media and that cricket is much, much more than just a sport. The Home Of Cricket Is Expanding. The Home of Cricket is expanding. 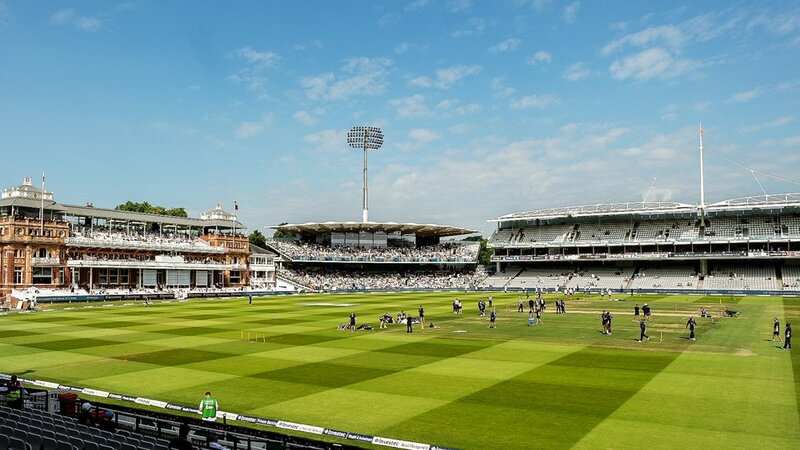 Last week, the Marylebone Cricket Club (MCC) unveiled designs for two new stands - Compton and Edrich - which will form the next phase of the 'Masterplan' to redevelop Lord's. 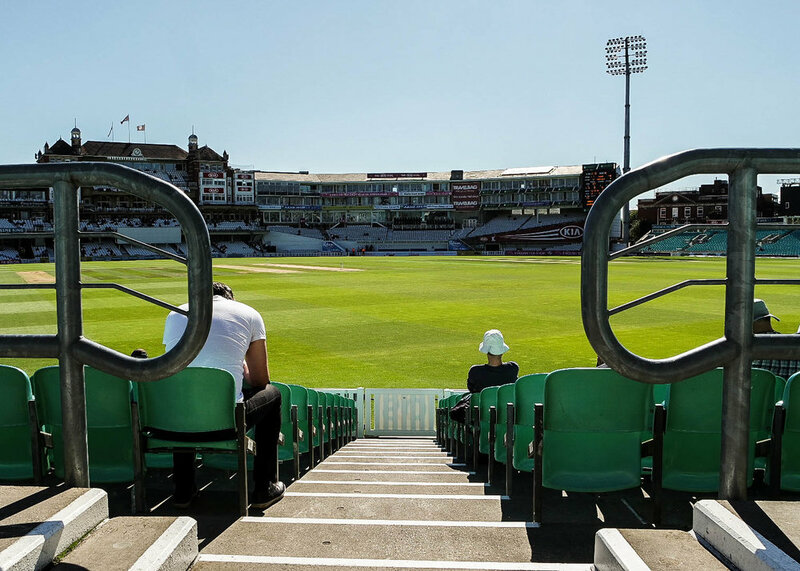 With current capacity sitting at 30,000, the introduction of the new three-tier stands will accommodate an additional 2,500 seats with a walkway linking both stands and overlooking the Nursery Ground. From the Pavilion, MCC Members will still be able to view trees through gaps in and over the top of parts of the new stands. Nice touch. The redeveloped is due to happen between 2019 and 2021. 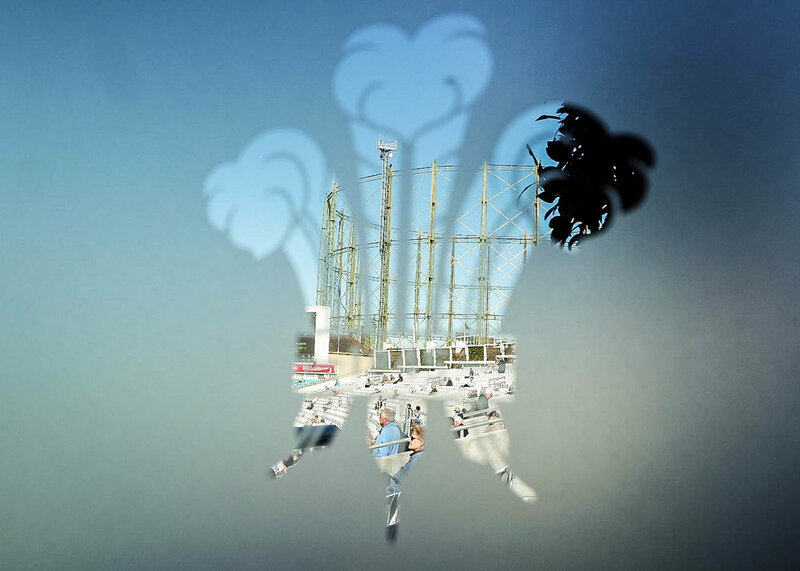 The designs are the work of two-time Stirling Prize winners WilkinsonEyre, the architects responsible for the refurbishment of the Grade II-listed Battersea Power Station...if you were wondering! 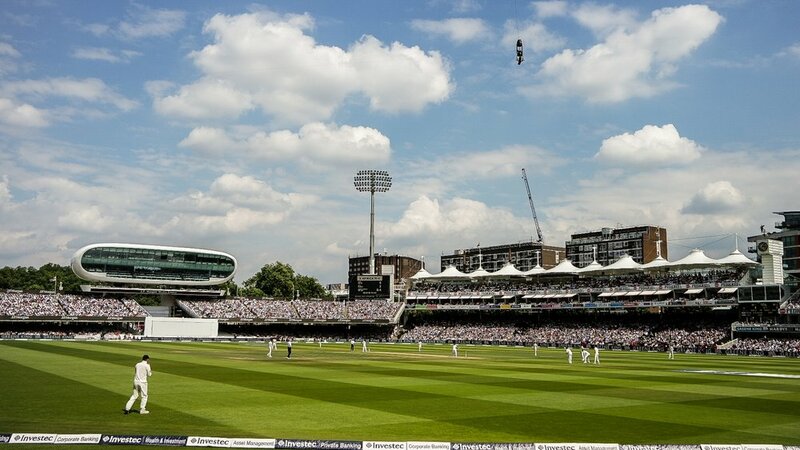 In September 2017, MCC Members voted in support of the 'Masterplan', which maps out a £194m redevelopment of Lord's and is set to be completed in 2032. 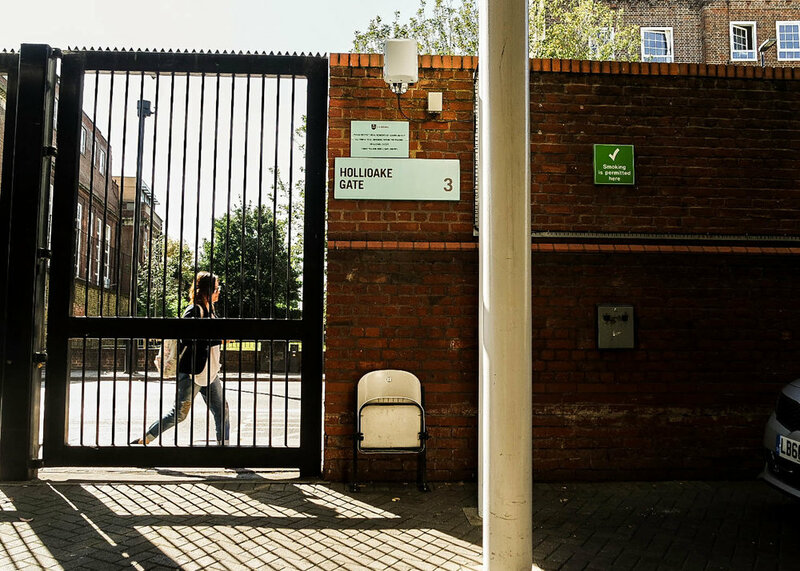 ICC Call On London Poet For World Cup Declaration. It's exactly one year today until the first ball will be bowled in the 2019 Cricket World Cup, hosted in England & Wales. The ICC have kicked off the countdown, with the help of London-based poet Caleb Femi, through a culturally-diverse declaration video that pulls together all nations and shows the promise of the upcoming tournament where the 10 best cricketing nations in the world go head to head. The 26-year-old poet, who was voted the Young People’s Laureate for London in 2016, has pedigree. He's written and directed short films commissioned by the BBC & Channel 4 previously and poems by the Tate Mordern, The Royal Society for Literature, St Paul's Cathedral, the BBC and the Guardian. Hell of a CV. It's the first time a cricket governing body has called upon a young, localised artist for promoting a major tournament to the digitally-driven and socially-influenced generation. A big step in the right direction from the ICC, who often seem out of touch with the kids on the street. The poem is a fine piece of work, and once you give it a listen, read it below. Word for word. than the home of cricket. come in and share the passion supporting your team. after all it’s Britan; everyone’s welcome. sharing the DNA of a bat and ball. the greatest cricket moments in the World. Let’s watch history being made before our very eyes. — Caleb Femi, Cricket World Cup Declaration, 2018. 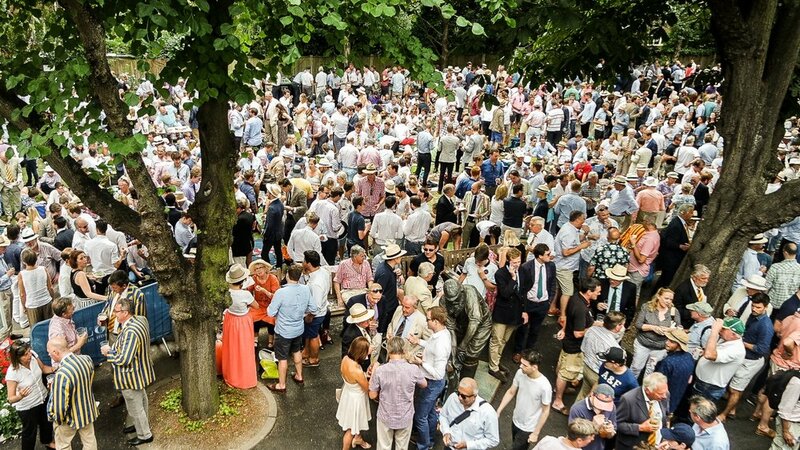 After Ben Stokes, Jonny Bairstow and, more recently, Ben Duckett made headlines for incidents on night outs, the inevitable question has been raised by all media and fans....is there a drinking culture within the England camp? It's an easy question which people in comfy chairs sitting in front of blank article spaces have been quick to ask after recurring events in bars and poor performances in Australia. There's no doubt the players enjoy a drink when they're off duty. As with anyone, when you're under such high pressure with so many expectations from large crowds, then a requirement to blow off steam is justified. We are human after all. However, to single out the English cricket team is wrong. It's not a subculture specific to cricket and it's not fair to brand it as a problem on the players within the squad. Drinking goes hand in hand with modern day culture, especially within the English demographic. 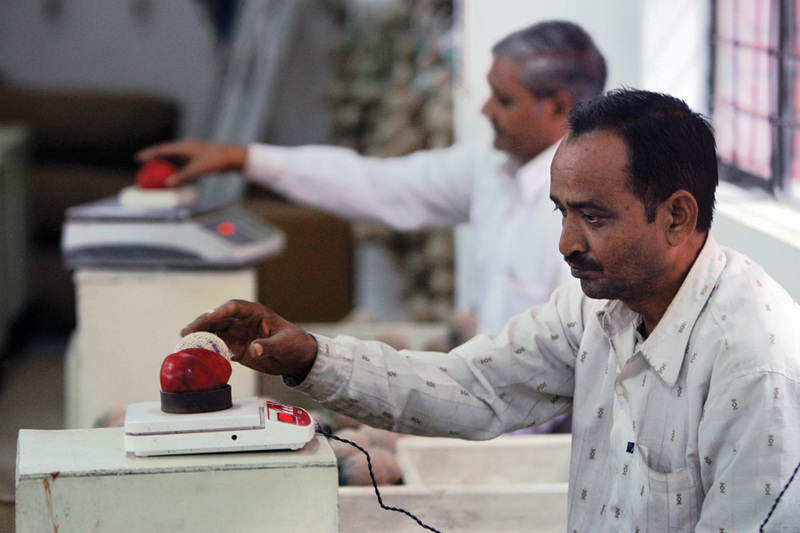 The economy benefits from it, brands make a killing with it and marketers thrive on it. It's in the English DNA, not just the cricket team. If you're going to point a finger and lecture them, you're going to need to line up and talk to every 18+ adult within the UK. Just look at the beer snake's created within the crowds at most T20 matches. It's been well documented and proven that the key to a successful team is created and nurtured from within the dressing room though. We want players to gel and form a strong a team cohesion so it's not full of individuals and there aren't any clique's in the dressing room. That doesn't just happen within training. It comes through socialising, easing the pressure and creating a common interest. Now we're not saying that common interest is drinking, but relaxing the environment and loosening the metaphorical tie over a beer is not uncommon. Obviously, times have changed from the beer sinking, cigar smoking David Boon's and Ian Botham's of the game and have been replaced by the elite conditioned, multi-endorsed athletes. Nothing wrong with that. We want the game to grow. We want more cricket being played, larger attendances and increased funding pumped into the game from the grassroots up and that comes through commercialisation. With more responsibility (and reward) heaped on the modern day player though, more responsibility/care needs to be taken. But an awkward headbutt and pouring a drink over a teammate in a bar doesn't justify the temporary suspension, fine and a final written warning. Duckett should have been protected by his seniors and cricketing board rather than singled out and embarrassed for, to quote James Anderson, a "non-event". Ben Stokes' actions can't be included in that bracket though. There's a line and Stokes passed that pretty quickly when he saw red on the streets of Bristol. However, he shouldn't be immediately exiled from English cricket. The guy is too talented and valuable to the game to be left out in the cold and forgotten about. Of course his talent doesn't put him above the law, but one mistake shouldn't cut his international career short. He needs to take his punishment, learn from it and win back the trust & respect from the public, authorities & his teammates. Don't forget this guy once smashed 258* off 198 South African balls. Ultimately, there needs to be less of a divide between players and spectators. The money and fame that come with playing international cricket needs to be overlooked. The two factors don't give fans the right to dictate how players act off it. Just like with any profession. 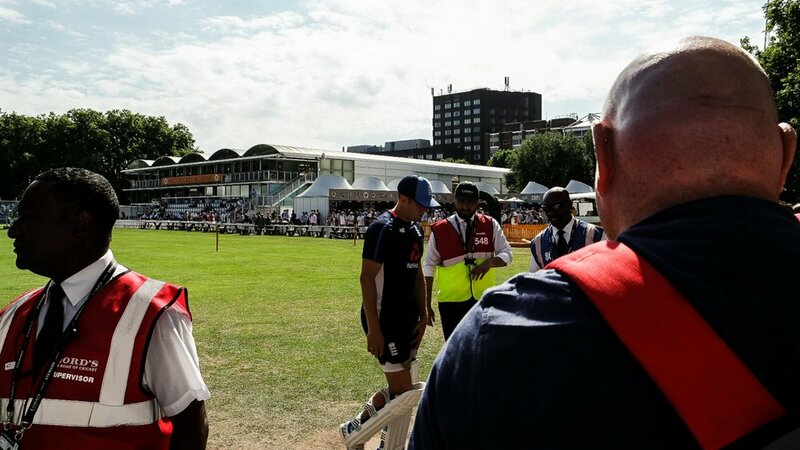 Rather than fighting each other and looking for excuses to point fingers when times are tough, we should be building relationships and support to help put English cricket back on top. Social media is beginning to help bridge the gap between the two, along with brands such as adidas and New Balance who are beginning to invest in key players to help build their image and improve their accessibility to the cricket market. The team may be faltering at the moment but the future is bright, as long as the players receive the right backing from authorities and protection from those that are laying down banana skins. These players are human. If we don't want them to be robotic and emotionless on the wicket, we can't be the first to sharpen the knives when they act like an average joe off it. They make mistakes. They bowl wides under pressure. They fetch balls bowled outside the off peg. And they enjoy a beer or two with each other on a night out. 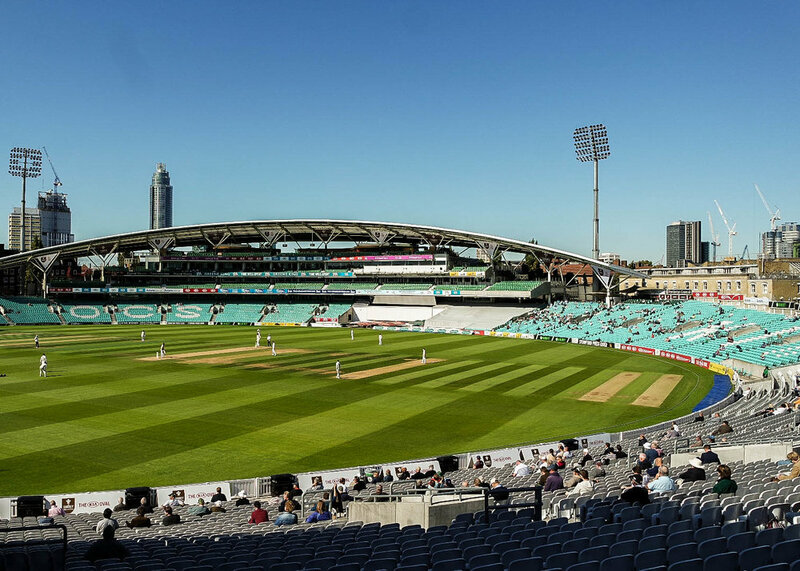 As the summer and county season came to a close, we soaked up the remaining rays of sun to witness Surrey conclude their Kia Oval campaign with a win over Somerset. 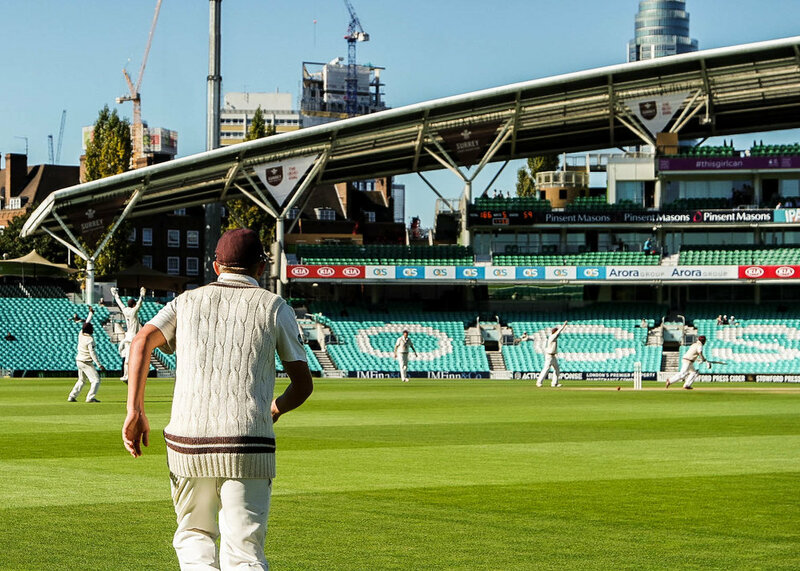 With the London skyline as a backdrop and County Championship cricket in front of you, it's easy to forget all responsibilities outside of the Kia Oval's walls. A small escape within the big smoke. Rare to find. Thanks to Surrey CCC for having us. adidas Introduce Boost™ Into Cricket. Finally. The most talked about and sought-after technology in sport and lifestyle footwear has been brought to our game...Boost™. From then on, adidas haven't looked back. 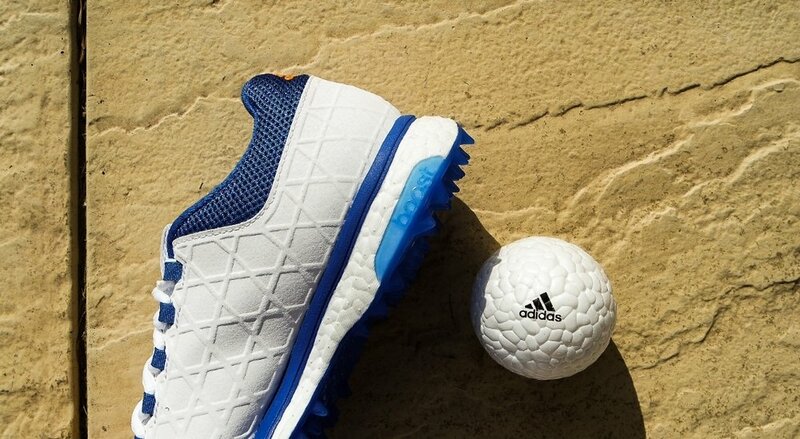 Introducing the tech into basketball, football, rugby, golf, tennis and now cricket with the adizero SL22 Boost™. So what does this mean for cricket? No more painfully sore feet after spending all day in the field, and possibly an added bounce to your step when striding in to bowl, running between the wickets and/or extra hops when trying to reach for that impossible catch. Hopefully this is a sign of things to come from adidas and we can expect to see a lot more of Boost™ in cricket. 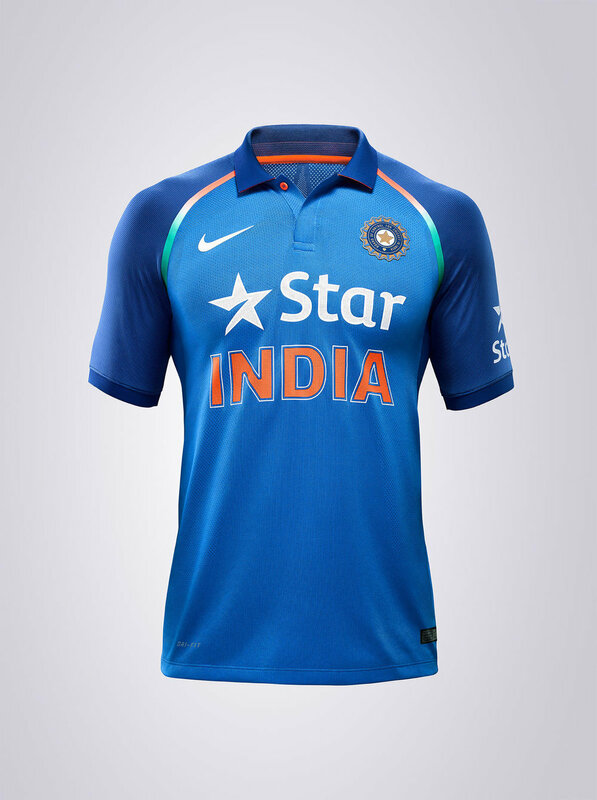 Nike Release New Team India ODI Jersey. The light blue body with a lick of orange and a swoosh on the chest. You'd be fooled into thinking this is like any other India ODI jersey, right? Wrong. There's more to this jersey than meets the eye. Nike know the importance of pleasing a nation of over 1 billion, aesthetically, whilst producing apparel that enhances the athletes performance. The new Team India ODI Jersey facilitates that and will have every aspiring Virat Kohli wanting to pull it on to unleash their potential. Now featuring 4D Quickness which has been designed to provide multi-directional and multi-dimensional stretch for quickness along with tuned breathability that helps with temperature regulation. Useful when you can be chasing a white ball or under a helmet in temperatures over 30°C. As the game evolves, so does the equipment. 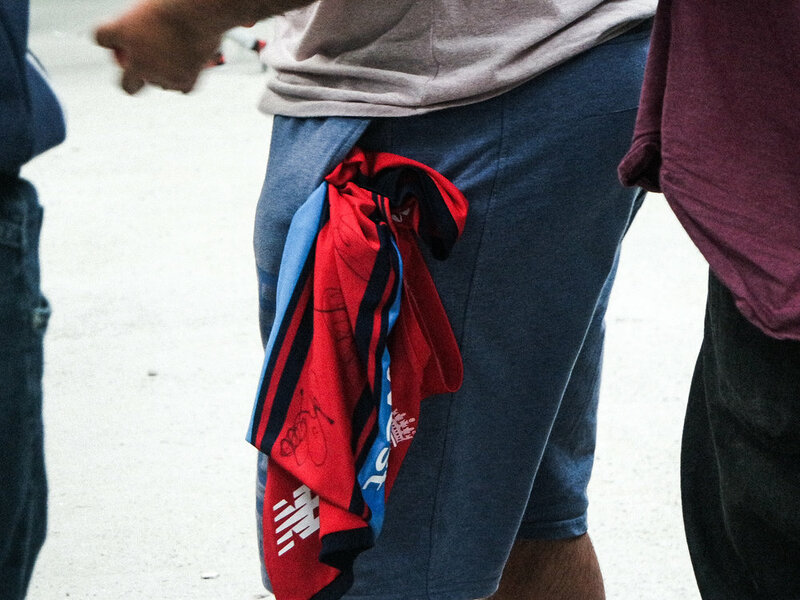 For us though, the tricolour trim connecting the sleeves are a thing of beauty. Small details make a big difference. Kudos, Nike. adidas kick 2017 off in style by announcing the signing of Yorkshire and England gloveman Jonny Bairstow. Previously with Gray-Nicolls, Bairstow switches to adidas who are continuing to flex their muscles in the game after recently securing the kit deal for Surrey CCC and boasting an illustrious list of players who don the Three Stripes. A list that consists of Stuart Broad, James Anderson, Jason Roy, Rohit Sharma, Quinton de Kock and KL Rahul, to name but a few. Strong team. Fast work from adidas who will no doubt reap the rewards once Jonny gets going in 2017 with the new adidas XT range which launches later this month. This recent signing to a global, multi-sportswear brand again shows how players are starting to move away from specialist, more traditional, names in the industry who can only offer limited product selections rather than the complete package. Brands who can get behind their athletes to build their profile in the game by producing engaging content through commercial and media opportunities, that only they can offer. Just look how Joe Root & Ben Stokes have entered the spotlight since signing for New Balance. Exciting times for the sport. Having secured the television rights to all international cricket played in Australia, including the 2017-18 Ashes series and T20 Big Bash, BT Sport will introduce their latest show to their audience, specific to cricket. The broadcasting conglomerate have made serious inroads to making BT Sport one of the most popular and interactive broadcasting channels in sport, with particular focus on Football and Rugby. There's no signs of slowing down either now they've added cricket to their repertoire. Hosting the show will be cricket-lover and all round good egg, Greg James. A popular choice with all, even those that don't tune in to Radio 1 on the way home from work, having played host to the 'Not Just Cricket' podcast with Graeme Swann and James Anderson. Swann will join the broadcasting team, along with Michael Vaughan, Kevin Pietersen and Ricky Ponting to offer their expertise as pundits. None of which are shy of sharing a contentious opinion. The team will also be joined by award winning Test Match Special reporter, Alison Mitchell, who'll be reporting live from the boundary ropes. Strong line up. 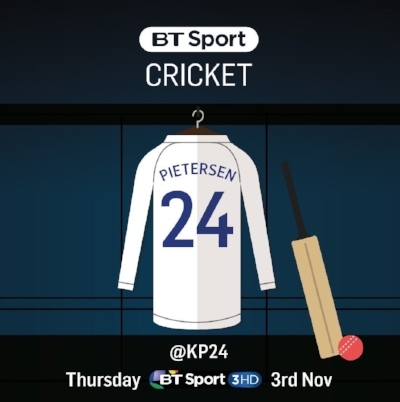 The show will open up on November 7th with the Australia v South Africa series on BT Sport 3HD. Sky Sports....take notice.